Finding weight loss motivation is a double-edged sword. Depending on the day, the things that started out inspiring you can end up depressing you and making your feel inadequate. This is one of the reasons it is so important for us to make the weight loss decision about us and not for someone else’s approval. Everyone has their own initial weight loss motivation. We want to look our best for an upcoming event or we’ve had a wake up call health-wise and want to improve our lifestyle and be able to enjoy a fuller richer life. Other than that, sometimes it’s friends that have had success in weight loss who really inspire and motivate us! The truth is that we are all excited on day one. It’s day two and three and four that can get tricky and where our motivation begins to waver as negative thoughts start to creep in. In fact, there is a three-day hump that is talked about whenever you try to break a habit or form a new one. If you can just get past those three days you are more likely to succeed putting the new healthy habit into place. Truth be told, with weight loss it can seem like an endless string of the three-day hump! Junk food tastes good and being physically active can be especially hard if your body isn’t used to it. There is absolutely no point denying it so be consciously aware of this. But I think you’ll agree with me in believing that it is time to get over it and focus on all the positive benefits like simply feeling comfortable in your skin. Now let’s expose some of the false myths and expose the truth when it comes to motivation. The real truth is junk food makes you tired. It doesn’t nourish your body and that is why you can still feel hungry after eating a huge burger, fries and shake. Your stomach is full of crap but your body is still craving the vitamins and minerals it needs. Instead of focusing on what you are missing out on try to imagine the benefits you are gaining as a form of weight loss motivation. 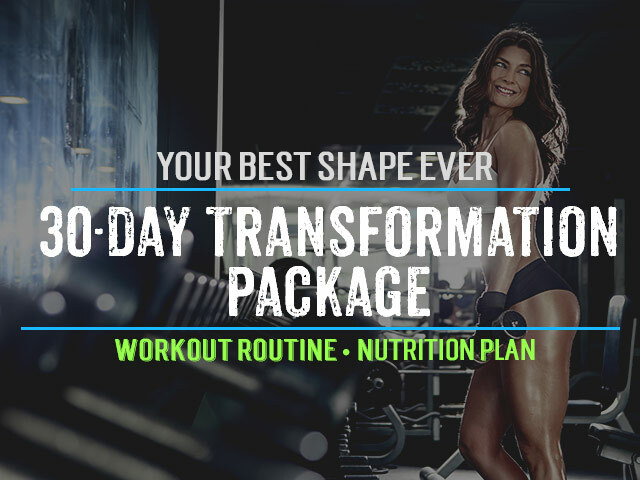 You are gaining increased health, energy, and a body you can be proud of. Imagine how all this will affect you and your self-confidence, you and your relationships, you and making the most of your time and slowing down the clock of aging as much as possible. Think of how great you are going to feel with just these simple health choices, and then think of how much greater your are bound to feel when you are in better shape with a long line of good decisions behind you! Okay, those are all great things to consider but let’s be honest, sometimes you just need a visual reminder. Some people do well with inspirational quotes on the refrigerator or in their pocketbooks (view my article – Motivational Weight Loss Quotes). Some people prefer to have pictures of when they were thinner or of actors, actresses, or body builders they are hoping to emulate. 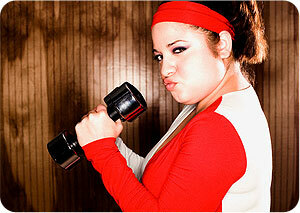 Just make sure that your weight loss motivation tools are realistic and that they are not based on inflating your ego. If you are only five foot tall then looking at a picture of Heidi Klum or Brad Pitt as your motivational goal maybe only have short-term motivational effects as after a while your body type may just not accompany such results. The idea is to set yourself up for positive reinforcement so that you feel validated and excited by successes instead of feeling like you have so far to go it almost seems unattainable. Set small term goals and then reward yourself with non-food related treats like a massage, a spa treatment or even a gadget like an ipod with high quality headphones which will further motivate you. And remember that the biggest challenge for everyone trying to lose weight is coping with slip-ups. Everyone slips up occasionally, that is how we grow. The trick is to not make it a big deal and have a light-hearted approach to humility. Identify the mood you were in when it happened or the choices you could have made better. And then MOVE ON! One slip doesn’t erase all the good you’ve already done. Now when it comes to your pre-workout nutrition, don’t be remiss in optimizing this to your best ability because it will play a huge part in your motivation. Without a doubt your motivation will be kept strongest if you start your morning off with the right nutrition. Try a reduced sugar instant oatmeal, 2 eggs and a protein shake (try an artificial sugar-free and all natural whey protein like Optimum 100% Natural Whey). 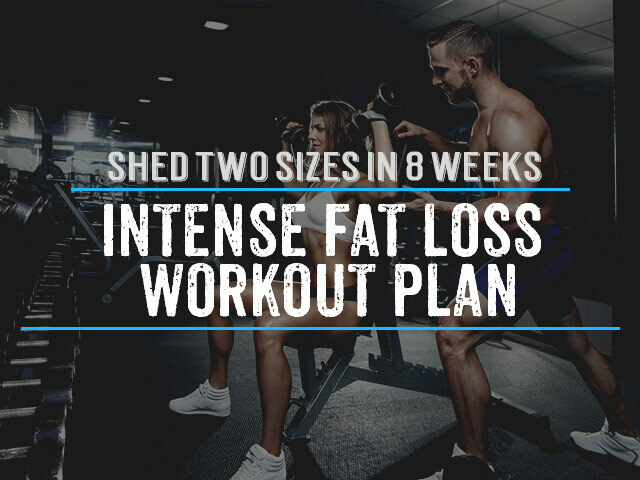 About 30 minutes before your workout if you’re finding your motivation is still lacking then you may want to include a pre-workout energy booster like Gaspari Nutrition SuperPump MAX or USPLabs Jack3d. 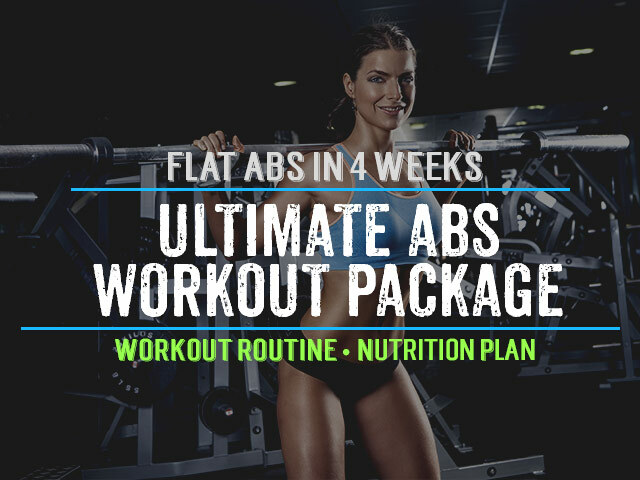 These are specially formulated to help you take your training to the next level and there is no way you won’t have the motivation to have a really good workout after this drink! This is awesome…I am going to read this article everyday until I reach my goal. Thank You! Awesome! Train hard and make sure to reference this article anytime your motivation starts dropping. That is fantastic, thanks for the feedback!